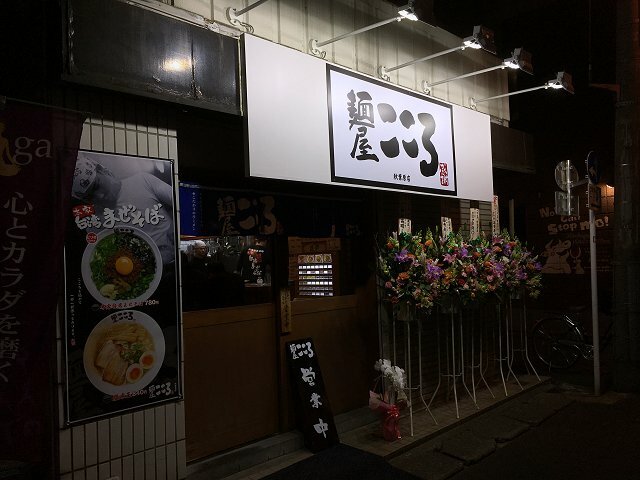 Home / best10 / Best Izakaya in Akihabara For Your Fun Nightlife! 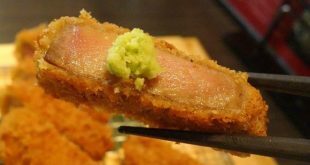 One of the best ways to explore the nightlife in Japan in general and in Akihabara in specific is to spend the night drinking and eating snacks in Izakaya! These Izakayas below provide all the options you need, from private room, all you can drink menu, and much more. The place is quite spacious so you can have a great gathering with your company. The shop offers fresh fish dishes and skewers grilled carefully over on an iron dish over the charcoal, as well as seasonal fresh seafood dishes, various tempura made with seasonal ingredients for affordable prices! Since this is an Izakaya style restaurant, the beer here is super cheap! The various Izakaya menu of Yamato. 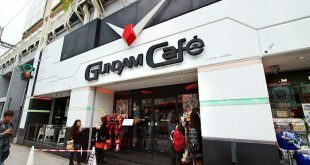 Although the number of people that can occupy the whole counter seats are only 25, but if you make a reservation for a private room, they also have rooms for more than 20 people per room! 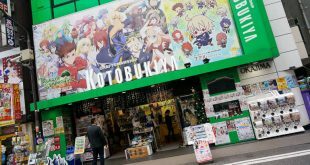 One more bonus point is they have English speaking staff, so don’t worry about your Japanese level. I’d recommend the “All you can drink” – “Nomihoudai” menu as it’s the most common option in this Izakaya. KaiKai has a quite spacious space since it can occupy up to 60 people at the same time, both table and counter seats. As any other Izakaya, Nomihoudai (all you can drink) menu is a great choice. Also, KaiKai is mostly known for its fish menu, which the ingredients are said to be bought at Tsukiji fish market every morning! Delicious sashimi plates of Akihabara Gyokou KaiKai. One special feature of Kokoro is that you cannot smoke during lunch time, and space is large enough for more than 50 people as well as private room for gatherings. Although they don’t have English speaking staffs here, English menu is available! 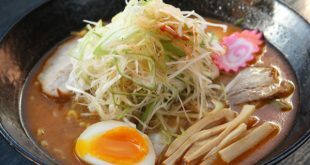 Kokoro is one of the rare Izakaya that not only has ‘nomihoudai’ menu, but also other options such as Birthday benefits in the menu. This is actually an Izakaya, but you can still have your delicious yakitori for lunch, also the very popular Seseri-don, a dish that is a bowl of rice with crispy Seseri toppings. Must be noted that Seseri is also Ichijiku’s most liked dish, Seseri is the most delicious part of chicken’s neck. You should go to Ichijiku for your night out, enjoy some grilled dishes, especially grilled Seseri and some glasses of sake like the locals. The famous Seseri-don, available only for lunch.